Harvard Engineering, world leader in the design, development and manufacture of LED solutions and lighting controls, has won a contract to install its innovative LeafNut wireless monitoring and control system for street and outdoor lighting in the largest planned new town in Scotland. 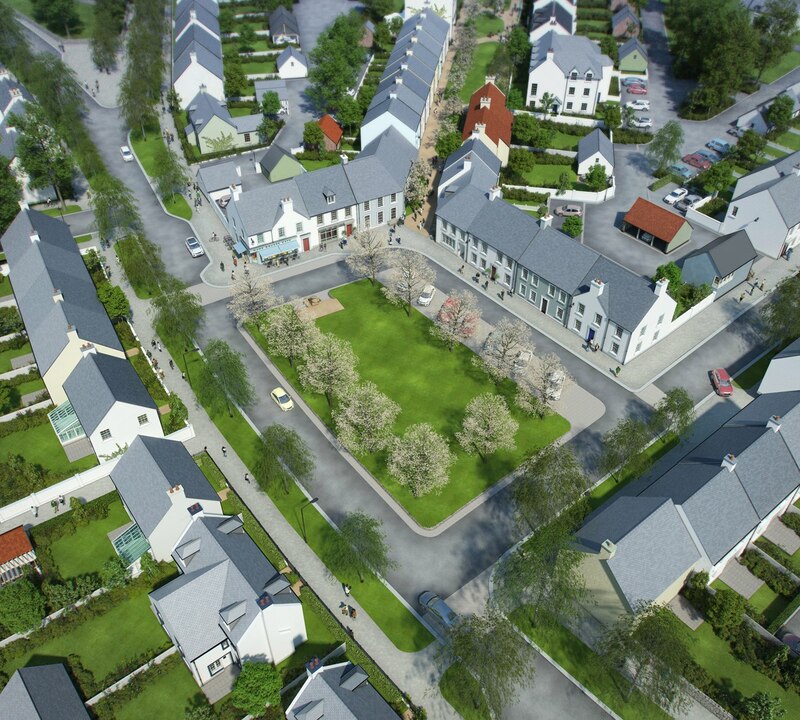 LeafNut will be installed in Chapelton, an 8,000-home town with a focus on sustainable community living five miles south of Aberdeen, to save energy. The innovative solution will allow street lights in the town to be remotely monitored and dimmed, reducing carbon emissions by 20 per cent. The innovative LeafNut wireless monitoring and control solution allows users to proactively control and monitor their outdoor lights, including dimming, to save energy and carbon emissions. The solution has been installed across more than 330,000 street lights in over 100 locations across the globe, including London, Zurs in Austria, and Sydney in Australia.